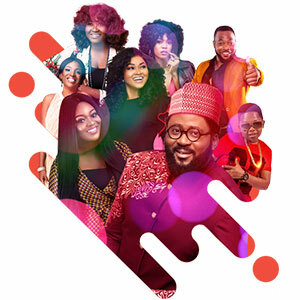 The ROK Me Tour 2019, which allows fans to meet their favourite Nollywood stars, stopped in on the city of Lagos this week. About 200 Lagos fans had the opportunity to hang out with the Nollywood star of their choice on Thursday at the Sheraton Hotel, Maryland. They met stars including Mercy Aigbe, Bolanle Ninalowo, Chinedu Ikedieze, Annie Macauley-Idibia, Jackie Appiah and Desmond Elliot.